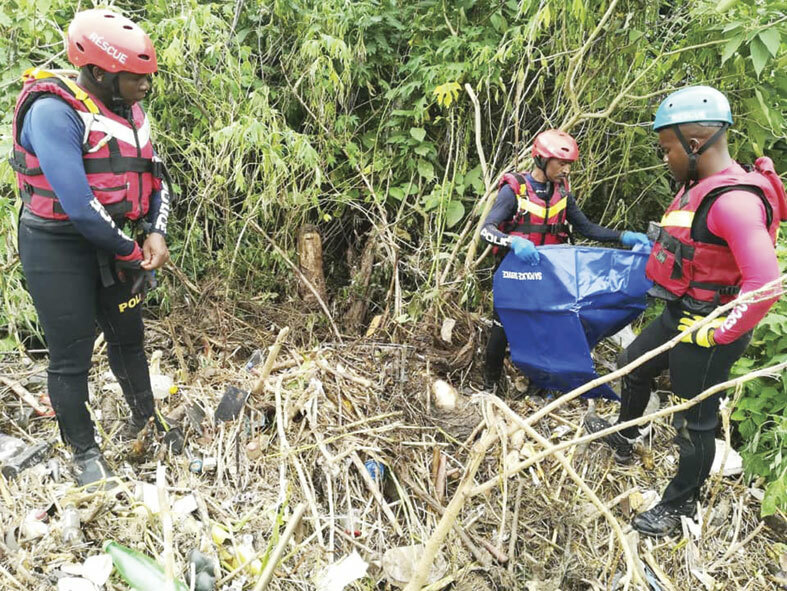 The body of a female was recovered in a joint operation between the SAPS Search and Rescue and the Metro Police on Thursday in Amouti in KwaZulu-Natal with the assistance of Reaction Unit South Africa (Rusa). According to reports the family was washed away after their house collapsed in heavy rain. on Sunday (10 March). The bodies of an adult male and a child were recovered. 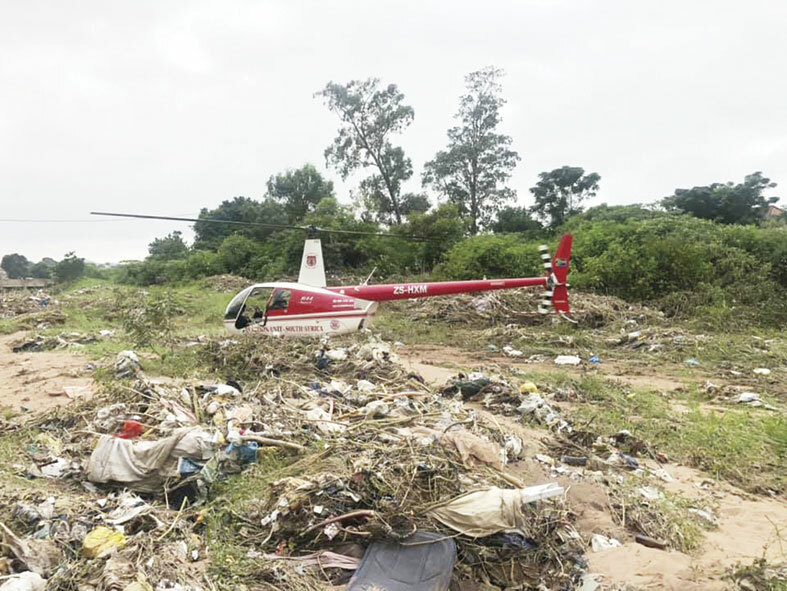 Rusa pilot Prem Balram and his ground crew met with the police search and rescue team at the Amouti police station before the chopper took to the skies. 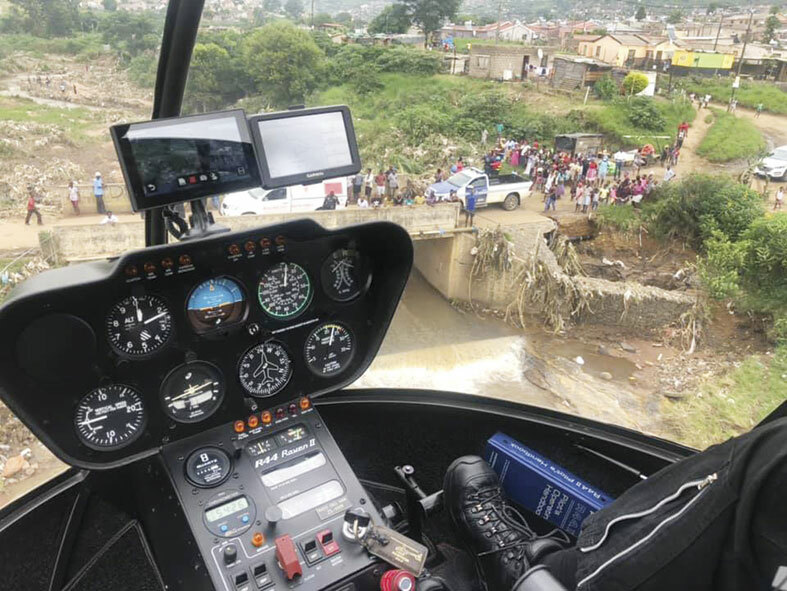 “After a briefing the pilot flew along the river while search and rescue members used a rubber dinghy and a dog to search in the water. Police recovered the body a short while later near a bridge. The body that was covered with reeds was discovered by sniffer dogs.